The app allows users to watch the movies and television shows they’ve purchased or rented from the PlayStation Store on their Android phone or tablet. 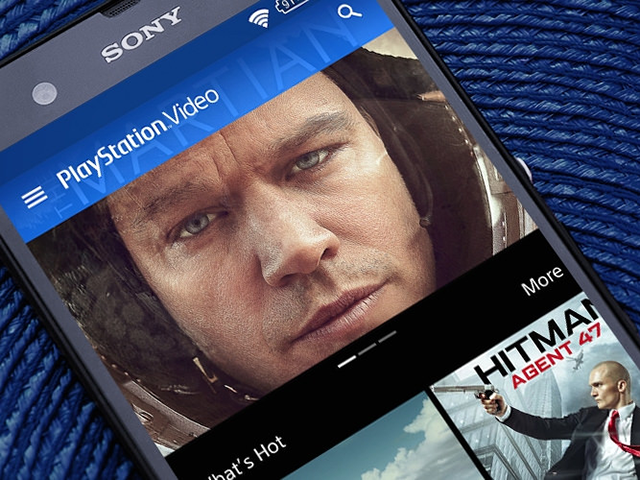 PlayStation Mobile has launched the PlayStation Video app on Android, allowing users to watch the movies and television shows they’ve purchased or rented from the PlayStation Store on their Android phone or tablet. The app allows users to access their PlayStation Video library, or purchase or rent new content while on the go. Users can browse featured content or search for specific shows and movies. When browsing television shows, users may be able to purchase individual episodes or an entire season in a single transaction. As of now, television content is currently unavailable for users in Mexico and Brazil. The PlayStation Video app is available to download for free on Google Play. PlayStation did not comment on whether there will be an iOS release. Readers: Are you excited about this app?